When the White House hired Anthony Scaramucci as Communications Director, I was surprised. It seemed an interesting choice for communications director, based on his experience. Most communications directors have agency, marketing or public relations experience working either in the private or public sector. Because of that, it was less of a surprise when the President relieved Mr. Scaramucci of his duties. 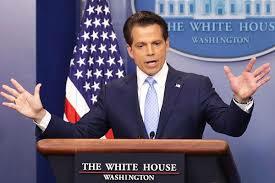 Although Mr. Scaramucci was only in the position for ten days, he made some mistakes that a more seasoned spokesperson probably would not have made. If the White House had reached out to Red Javelin for advice, we could have offered some help for less of a tumultuous tenure. We’d like to offer the next White House Communications Director (and you) some tips for being a successful spokesperson. 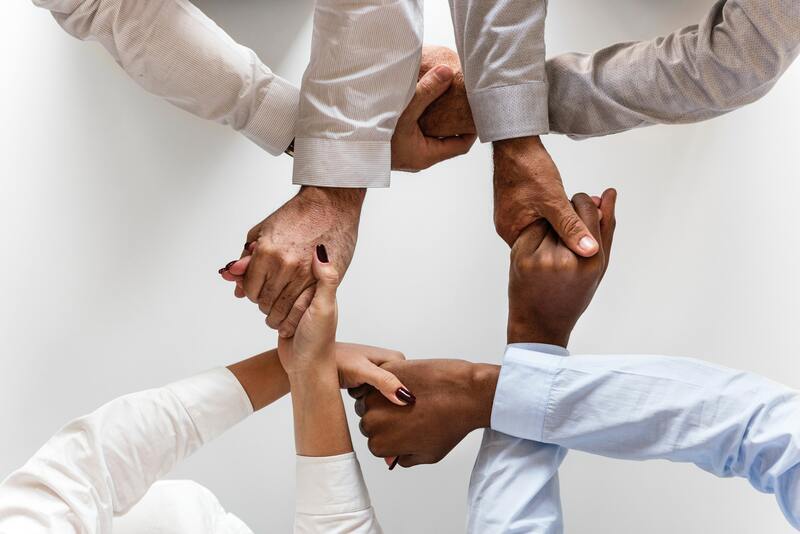 With Cision’s recent acquisition of PR Newswire, many are wondering whether industry consolidation will change the practice of PR. 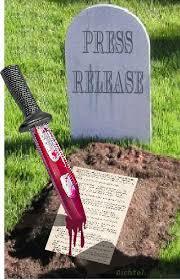 Is the press release now dead? We don’t think so. Press releases are still a very valuable tool in a company’s integrated marketing to drive awareness and leads. We have some clients where we receive at least one inbound call per month from seeing a press release online, asking for a sales rep to call them. It can be easy to get down on being a PR professional. We are often perceived as spin masters or flacks. 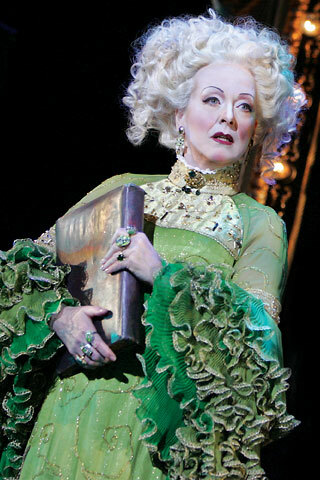 Even the true villain of my favorite Broadway musical, Wicked, is the press secretary, Madame Morrible. I volunteer a lot in my community and recently I was sitting in a meeting with someone trying to convince her that we should have a blog summarizing what we discussed in our meetings to share with the public. She looked at me, “I can tell you’re in public relations.” Although I don’t think she meant it as a compliment, I decided to take it as one. There is quite a bit of content on the Internet about using video, images, social media, and content marketing to tell your story. There are tools galore to help you do it. But all of this doesn’t matter if the foundation of your story doesn’t hit the mark. As the lazy long days of summer pass by, I start to anticipate the kids off to college and back to school and look forward to the busy fall season in the B2B tech world. A rising senior, my youngest daughter is getting ready to apply to a slew of colleges and as she packages up her best story for the Common App, I think about what it really means to aggregate all of your best accomplishments and why B2B companies have such a hard time doing this. 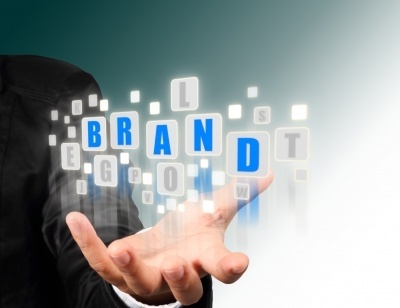 A company’s story should communicate what it has done and where it is going, pure and simple. The sum is always better than the individual parts when positioning and claiming leadership. So why is it so hard for most companies to do this? 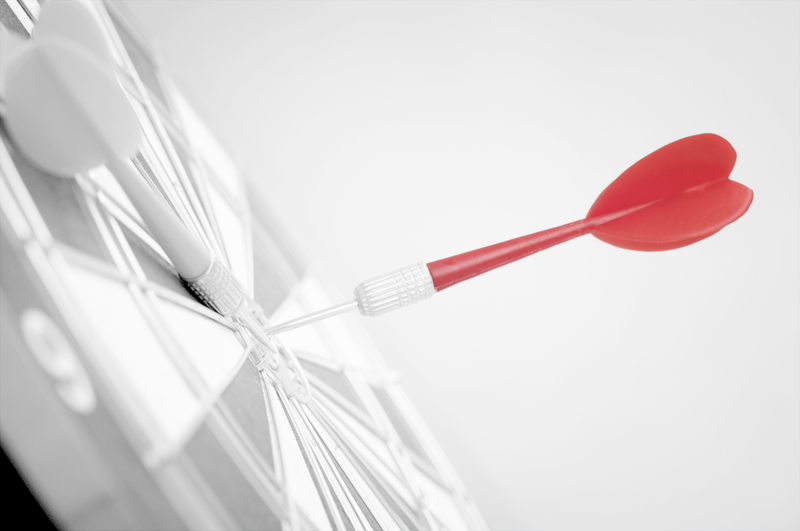 One of the top challenges for CMOs today is how to effectively define and communicate the value and differentiation of their products to prospects. 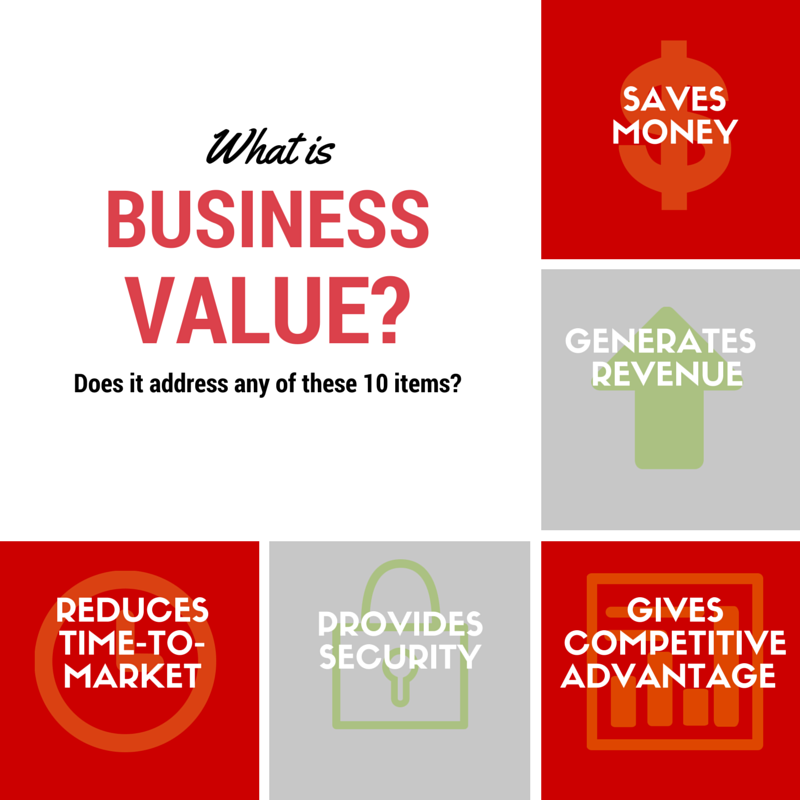 Per a recent study conducted by The MHI Research Institute, the “inability to communicate value messages” continues to be the biggest inhibitor to sales success. In my experience working with hundreds of emerging-growth companies over the past 20 years, this challenge continues to remain the #1 hardest thing for B2B marketers to define – yet it also represents one of the biggest roadblocks to improving their company’s bottom line.